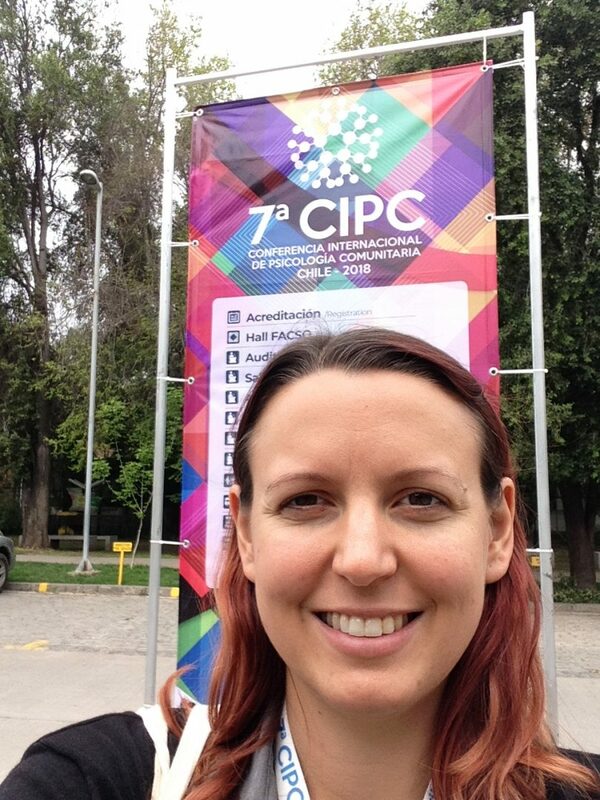 I had the privilege of presenting at the International Community Psychology Conference in Santiago, Chile Oct 4th to 8th, . The conference was held at the Universidad De Chile – a public university with campuses throughout the capital. 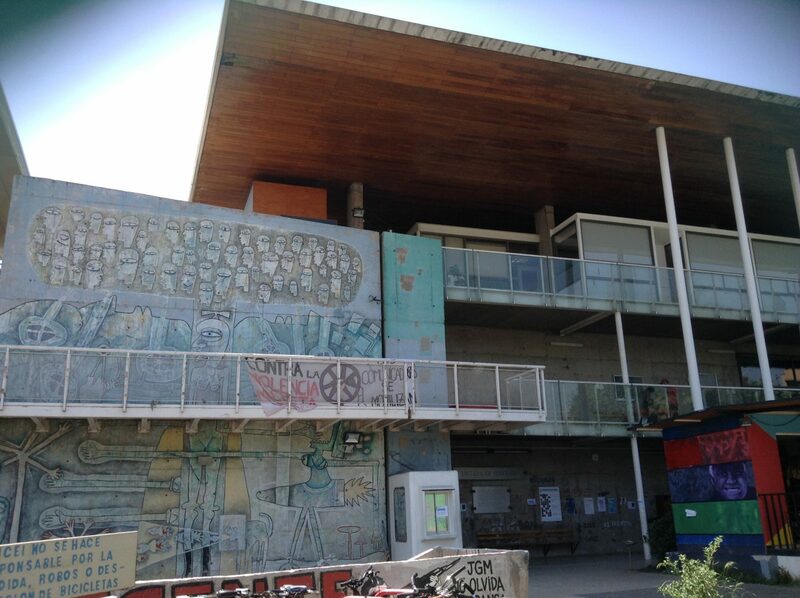 The campus itself was covered in mural art and graffiti promoting social justice – a typical sighting throughout Chile. Although the conference was mostly in Spanish, translators at the sessions made it possible for presenters and audiences to share their work and opinions in several different languages. 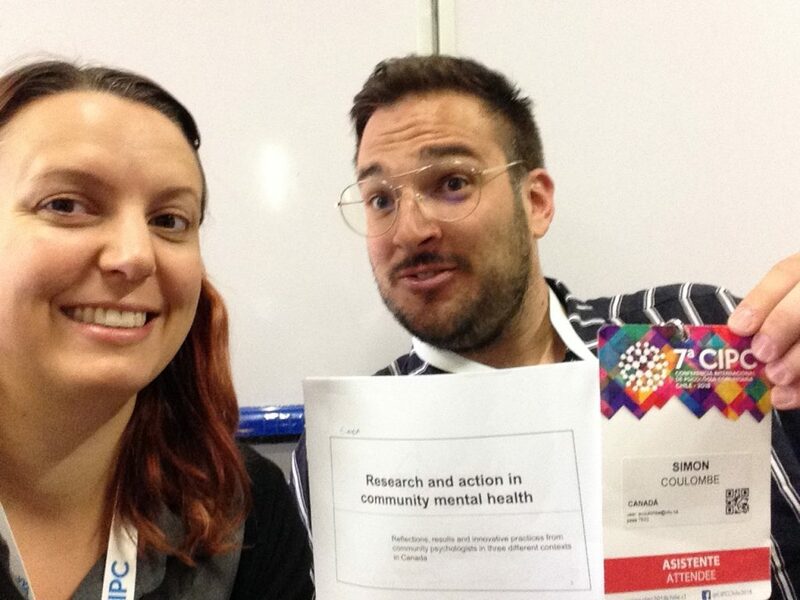 With one of our research partners, Simon Coulombe from Wilfrid Laurier University’s Community Psychology Program, we presented a comparison of our community research roles and perspectives. Although Simon and I have similar training, our current roles as researchers are very different. Simon conducts community research in peer support from an academic setting. He works nationally and locally to understand how peer support can benefit individuals experiencing mental health challenges and offer best practices for peer support in different contexts and settings. Stella’s Place is one of 10 organizations across Canada that is taking part in his study to understand what best practices are for integrating peer supporters into mental health services. 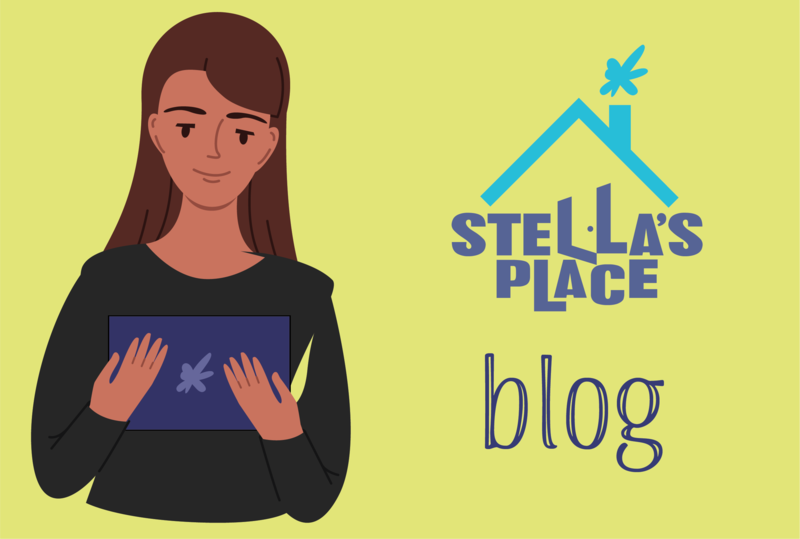 As the Research and Evaluation Manager at Stella’s Place, my research focuses on Stella’s Place and the work we are doing as an organization. My days include organizing our data into meaningful statistics and reporting, using our data to support programming decisions and improve program effectiveness, as well as overseeing our research collaborations and internal research projects. 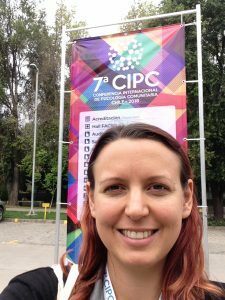 With the help of a translator, we discussed with an international audience how researchers in different settings can support each other and conduct meaningful research that benefits both the researchers’ goals and the larger community, including people with lived experience of mental health issues. Having meaningful research and evaluation results is essential for organizations to show how our programs and services impact the people who access our services. Research partnerships can be beneficial to both groups, allowing academic researchers insight into the organization’s population and context, while providing organizations the research resources that are inaccessible outside institutions as well as meaningful results that can be shared with the broader community. To make this happen, it requires an understanding of the pressures and needs of both settings, and a willingness to work together in a way that creates meaningful research and experiences for both groups. The sessions I attended were great opportunities to learn and explore new approaches to codesign and arts-based research that can be integrated into the work we are doing at Stella’s Place. I was also able to connect with researchers of all types and from several different countries and found we all have the same goal of wanting to understand what our communities need to thrive and to use that knowledge to build up our participants, organizations, and cities. I left feeling encouraged and energized to continue building our connections to researchers like Simon, and work together to meet the needs of our community.